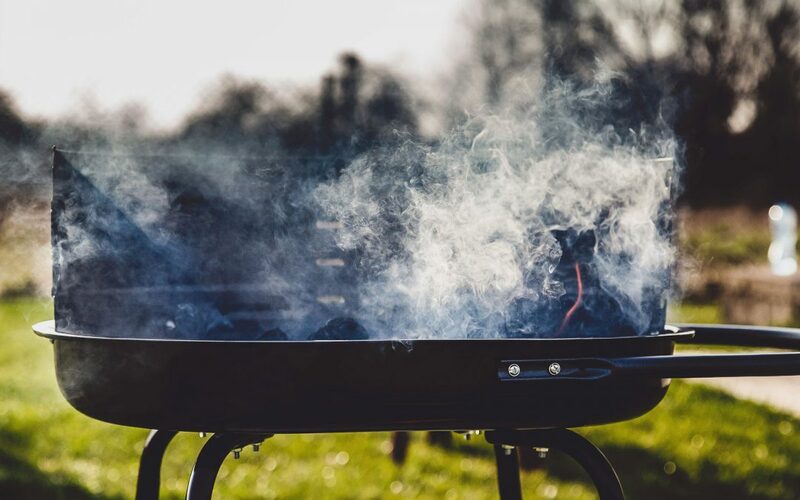 Due to the dry landscape around our area and weather forecast for the upcoming weekend, we’ll presumably not allow the usage of a grill at the campside area. Please consider this for your festival planning. A final decision will be published by us on Wednesday.